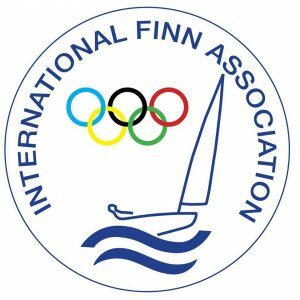 We have the privilige and the pleasure to invite You to DIF-DM for Finn-Dinghy in Middelfart 15. to 18. august. Payment in cash for foreign participants at arrival is accepted. Includes camping near the club, breakfast (16., 17. og 18. ), lunchpack, and dinner on Thursday and party-menu on Saturday. Aftersail every day – with beer and sausages.